Roastery masterclass live! At European coffee, tea & soft drinks expo- A first for the UK! Home Travel Roastery masterclass live! At European coffee, tea & soft drinks expo- A first for the UK! 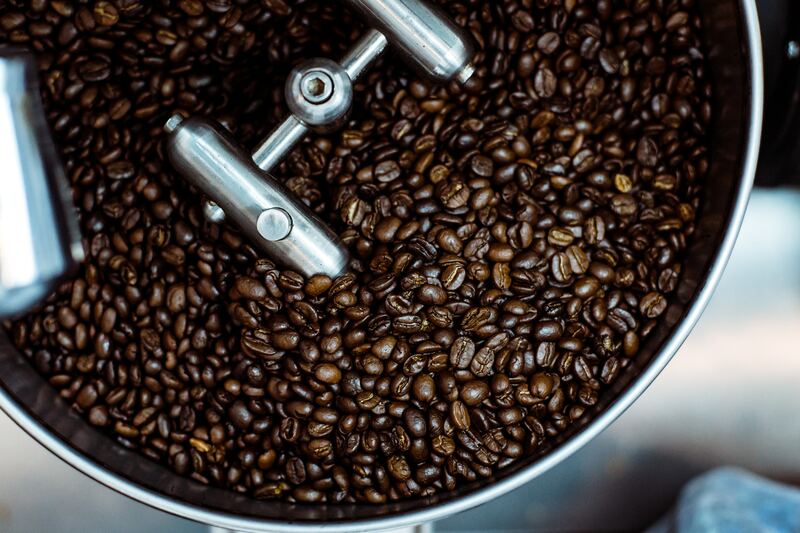 European Coffee, Tea & Soft Drinks Expo, the only professional trade show 100% devoted to the profitable service and sales of coffee, tea and soft beverages – and nothing else – is launching an exciting new feature – live coffee roasting – when it returns to Olympia, London on May 21st and 22nd 2019. Stephen Leighton, Director, Has Bean Coffee and Howard Barwick from Olam Specialty Coffee will be taking on the MC duties. Sponsors include Brita Professional, Cropster, Diedrich and Olam Speciality Coffee. 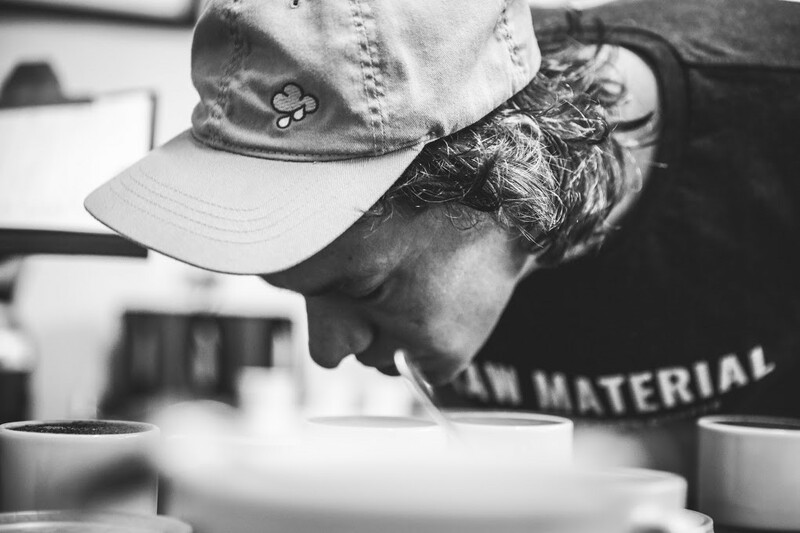 As well as being the Green Bean Sponsors of Roastery Masterclass Live!, Olam Specialty Coffee is hosting cupping sessions at the show.